The casinos in Macau have seen another month of financial success, making this the 16th consecutive month the Chinese territory has experienced an increase. Macau, a few years before, had seen an economic decrease. Since then, however, the island territory has witnessed monumental success, with a steady rise of revenue growing month after month. 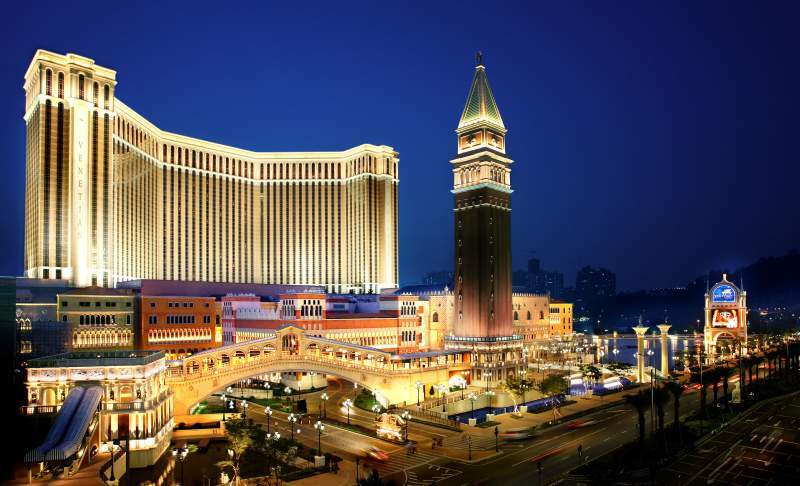 Last month, Macau’s casinos saw an accumulated gross revenue of $30.2 billion, which significantly exceeded the territory’s revenue from the previous year, which was a total of $27.8 billion. October was the most substantial month, with the revenue totaling $3.3 billion. Macau’s casinos focus tremendously on the services they provide for their VIPs. As mentioned previously, about three years ago, the island territory saw a reduction in revenue. 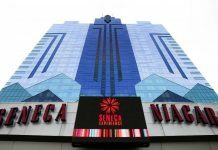 Initially, the casinos and resorts used marketing strategies, such as trying to attract non-gamblers to visit by offering them other sources of attraction, including amusement rides, concerts, sporting events, retail shopping, etc. The return of many VIPs has become one of the primary reasons for the high increase in revenue at many resorts and casinos over the last few months. The gaming resorts have upped their services, as well as the way they do business. Not only have they changed their business models with the VIPs, but they are now changing the way they deal with those people who are not high rollers. The strategy of implementing new advertisements for all status levels has been influential to the casinos and resorts experiencing a considerable increase in revenue. But, the VIPs’ services have been just as crucial to their success as VIP gaming continues to rise. Just 11 months ago, VIP gaming increased by 28 percent. There has been some level of debate about the corruption that has become prevalent on the island territory, with many officials believing that many of the VIPs and high rollers are trying to funnel money from mainland China into Macau. Millionaires are emerging across China on a daily basis, and it has become somewhat of a “rite of passage” for many young entrepreneurs to visit the island and gamble. The government’s officials fear that many of these new millionaires will seek to move their money through Macau because the island is a tax haven for many of them. China’s president, Xi Jinping, started an anti-corruption campaign. Officials in the Macau government are very supportive, and make an effort to ensure that the laws are being followed. Macau’s governmental officials have been increasing the territory’s surveillance and security, much to the pleasure of mainland China. This month, Macau looks to keep its ever-impressive pace of financial growth. The island territory seeks to improve its growth at about 19 to 20 percent and will end this year at close to $33 billion. 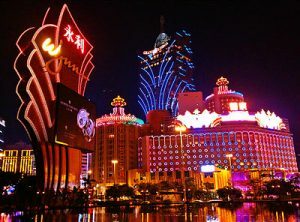 With such prestigious casino-resorts, such as Galaxy and Ho’s SJM, the gambling industry in Macau has a bright future. Many young entrepreneurs from mainland China visit and do a lot of business in Macau, so it is safe to say that the territory will continue to see consecutive months of financial growth. Macau’s government has mentioned that it will continue to improve its security and surveillance. With there being a concern from the mainland about corruption, this could potentially be a deterrent for the territory, and threaten any continued growth in the future. 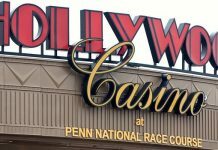 The top government official in the territory has reviewed the gambling industry laws and regulations and has found that all of the casinos are abiding by them.